Over 60 independent artists will be showing their work at this exciting event. 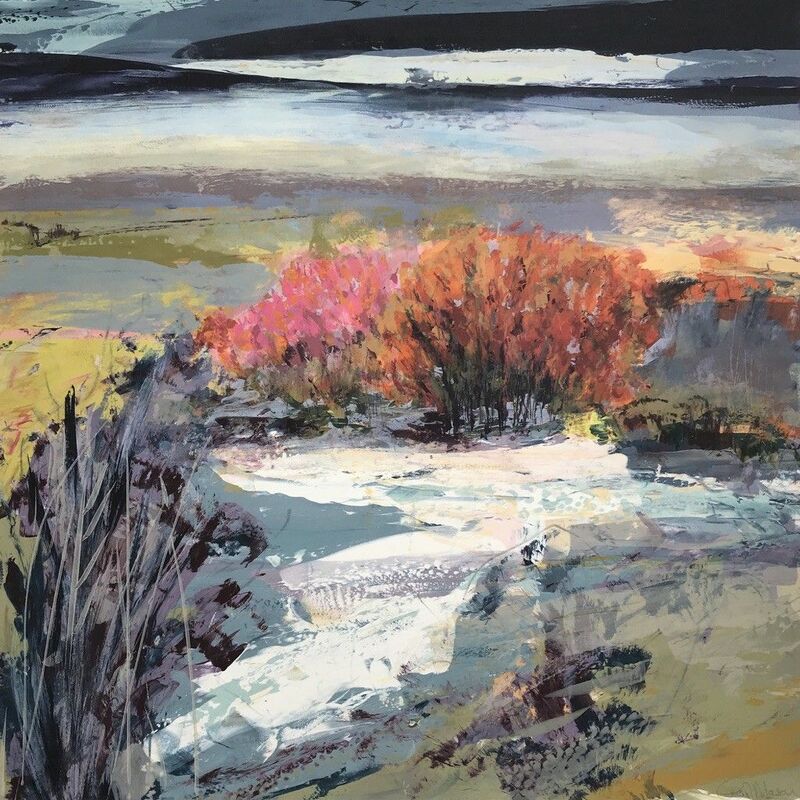 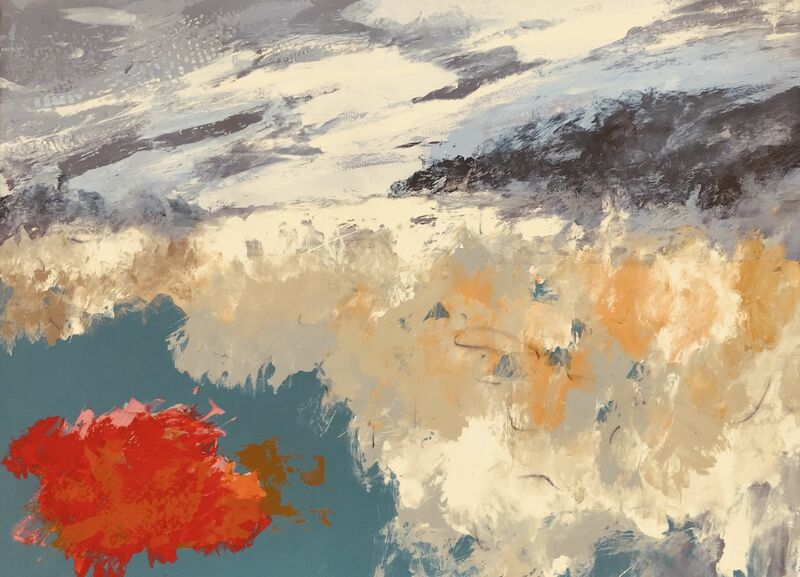 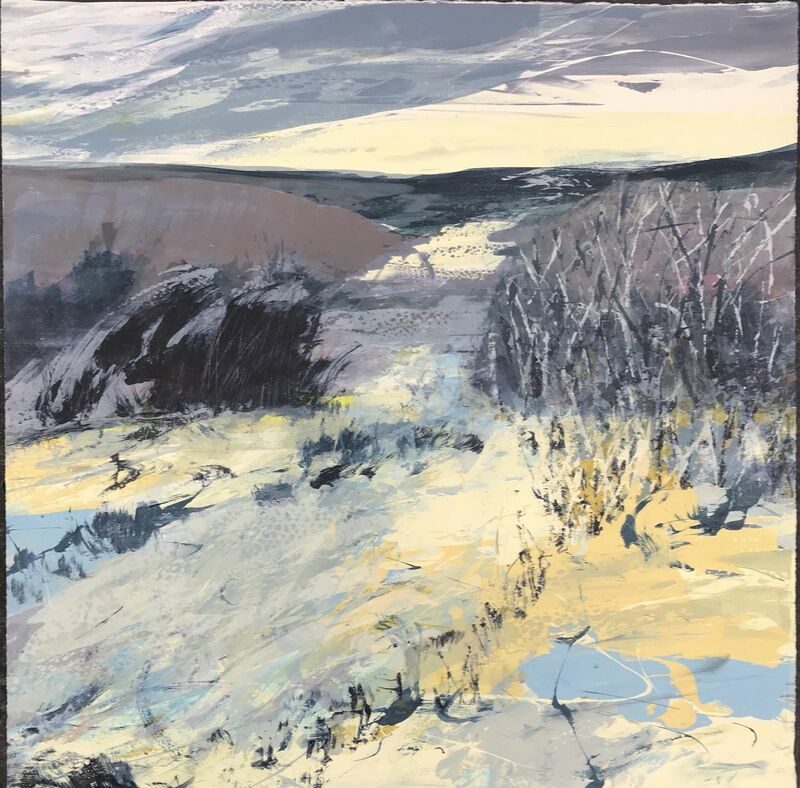 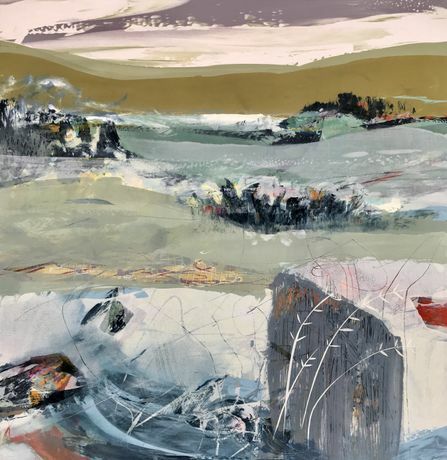 The vibrant painterly imagined landscapes of Gail Mason have been well recieved, winning several awards last year from the Womens Society of Artists at the Mall Galleries in London, to Visitors Choice prize at Printfest in Cumbria. Gail Mason will be showing a variety of work from large scale original semi -abstract landscapes, to small works, reproductions and cards. 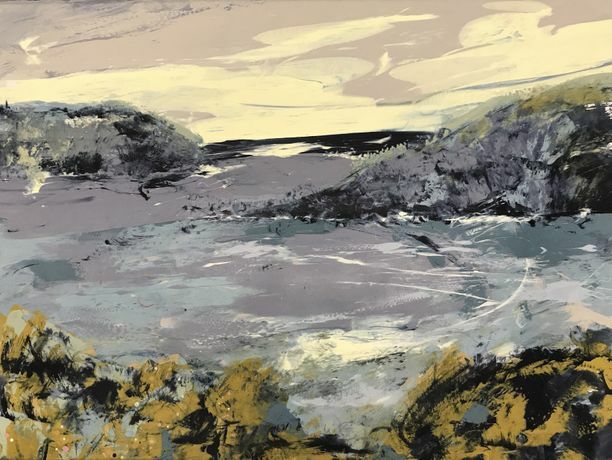 Her silkscreen monotypes are full of colour, movement and atmosphere, they are unique works in acrylic on cotton rag paper.